It's Friday woohoo! I hope you've all had a good week. I have been feeling very wintery and Christmassy this week, I blame my work which has been completely Christmas over hauled and the cold frosty weather outside! I have done most of my Christmas shopping already, I feel pretty organised this year, are you? 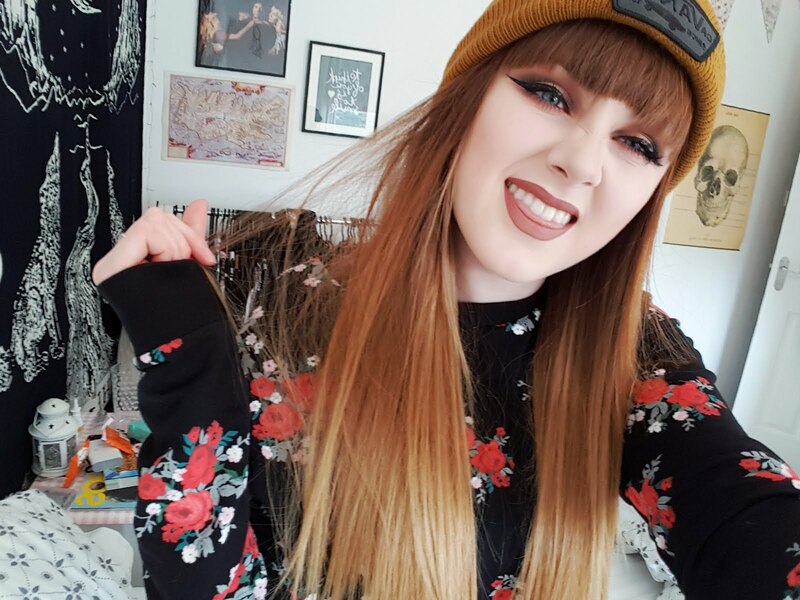 I thought I would share a winter fashion post with you all as I LOVE wrapping up warm and wearing big oversized jumpers at this time of year. I hope you like my picks, I want all of them! The Penguin Christmas Jumper is so cute! I might just have to buy it, especially as New Look has a 25% discount code going round at the moment! oo I adore number 5! I like the jumper from Primark, which is odd for me, thank you for sharing!